TA and Petro Stopping Centers are the exclusive stores for the Cobra 29 LTD Classic CB Radio Bright Pink Edition. As the world’s leader in CB Radio technology, Cobra is proud to partner with Bright Pink to bring you this unique, one-of-a-kind radio based on the incomparable 29 LTD Classic. A percentage of the proceeds will support Bright Pink in the fight against breast and ovarian cancer. The Bright Pink Edition keeps the 29 LTD design, known for its performance and durability, but adds an important Bright Pink look. For over 50 years, the Cobra Electronics continues to be the radio standard of current and future professional drivers. The 29 LTD original design is known for its performance and durability. 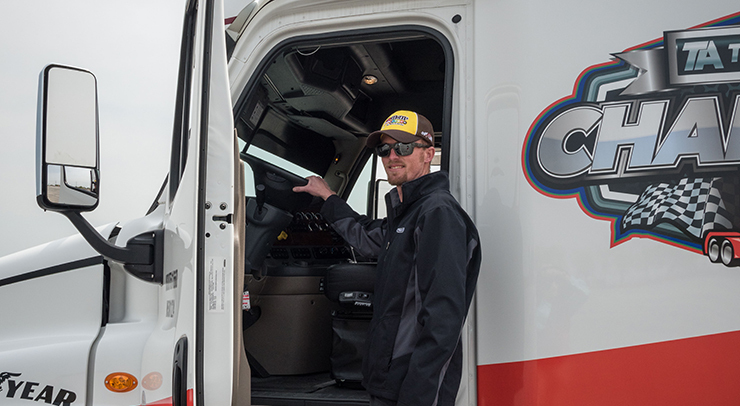 Cobra Electronics has worked with professional drivers to make improvements over many years to continue to enhance their products. An antenna warning indicator allows you to know when your antenna needs checked. The 4-Watts power output is the maximum power allowed by law for extended range communication. Plus the 40 CB channels allows for full channel coverage including instant Channel 9 access. Bright Pink’s mission is to help save women’s lives from breast and ovarian cancer by empowering them to live proactively. Bright Pink’s innovative programs motivate women to prioritize prevention, help women assess their risk for breast and ovarian cancer, equip women with personalized risk-management recommendations, and empower women to manage their health proactively in partnership with a healthcare provider. Join Cobra in putting awareness in action at BrightPink.org. 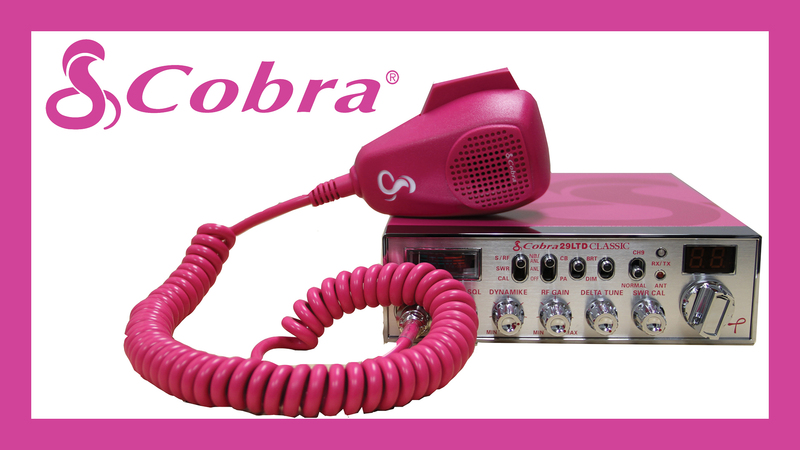 The Cobra 29 LTD Class CB Radio Bright Pink Edition isn’t the only Breast Cancer Awareness items that we have available. Stop into TA and Petro Stopping Centers to find a variety of Breast Cancer Awareness items that support the cause including cell accessories, cozy socks, plush throw blanket, pink ribbon hats, and more. We have everything you need to support the cause and look good while doing it. A portion of the proceeds for these items will be donated to Breast Cancer Awareness and Breast Cancer research. All items are at participating locations and while supplies last.